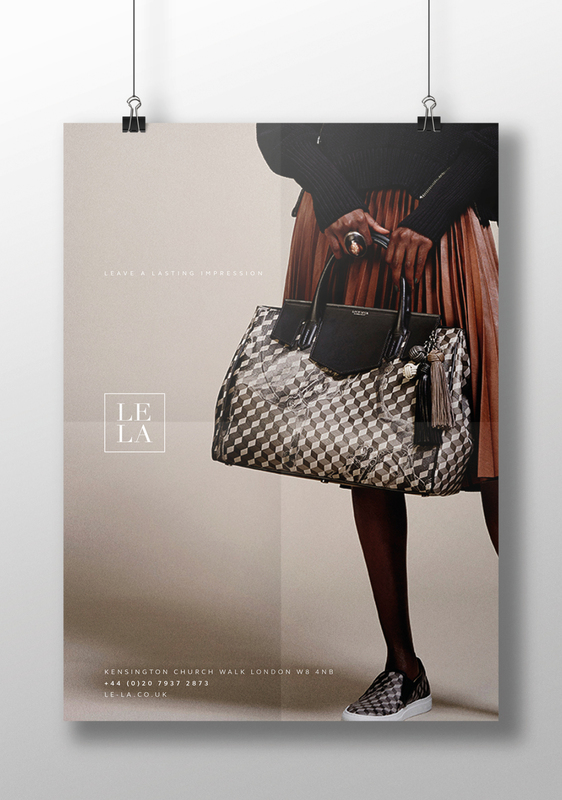 Portfolio - Le-La London - FOUR. 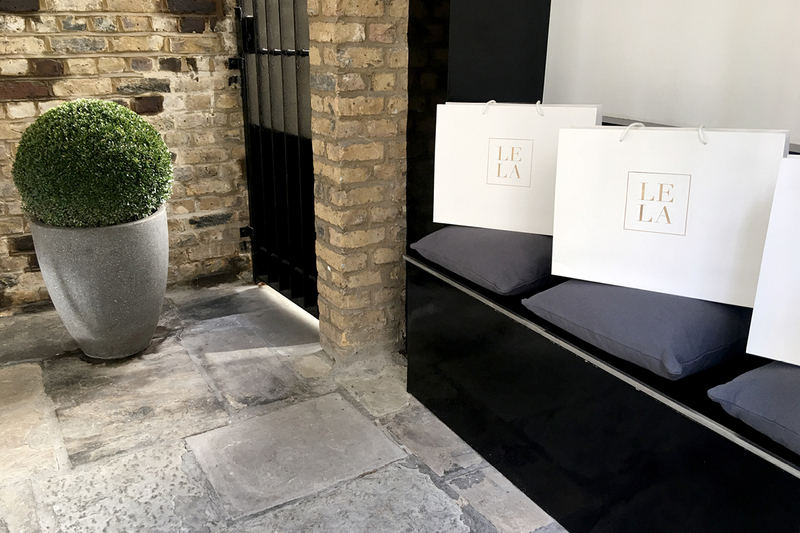 When we were approached to create the branding for a new fashion boutique in London’s Kensington, we jumped at the chance! 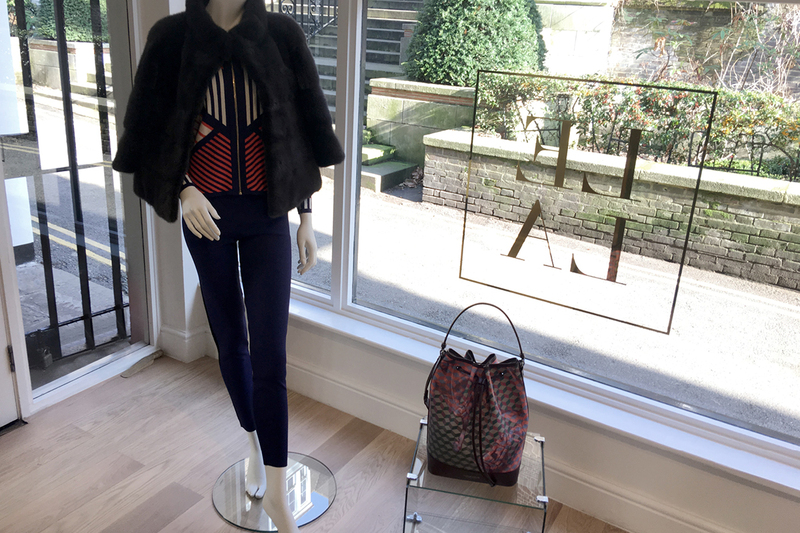 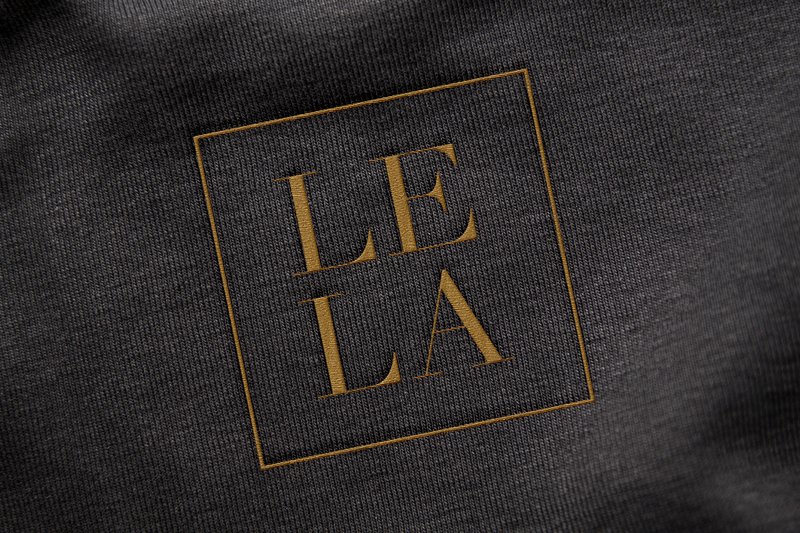 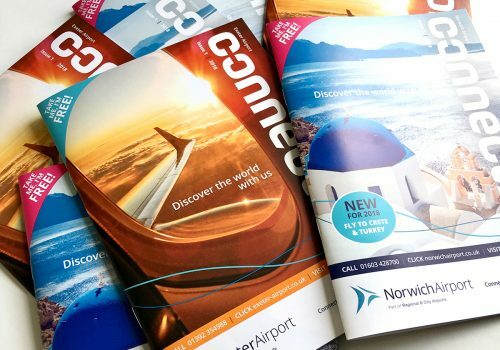 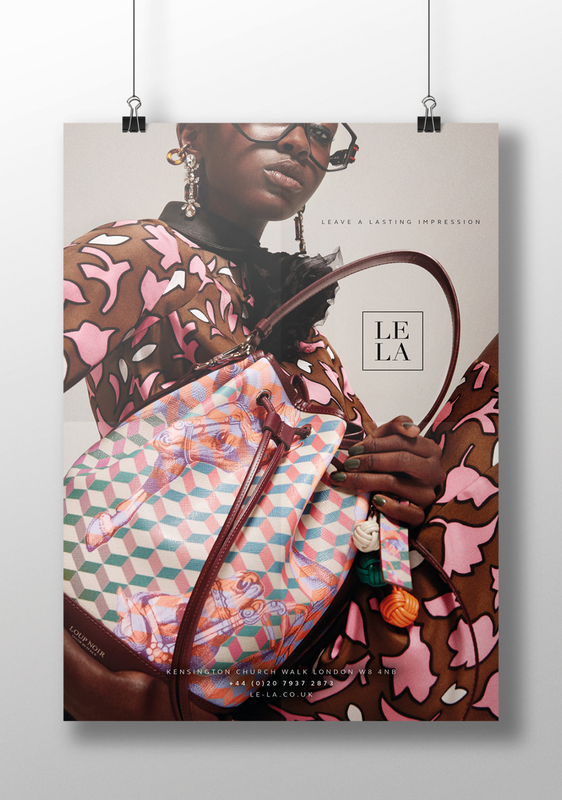 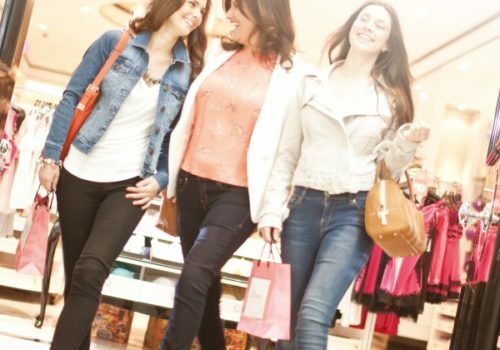 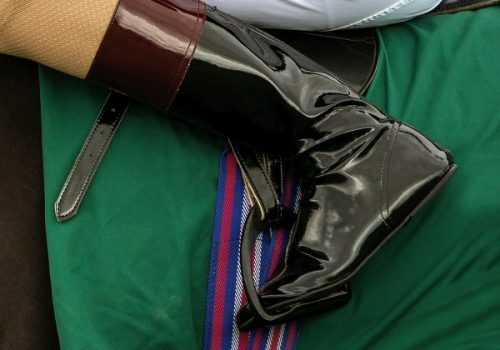 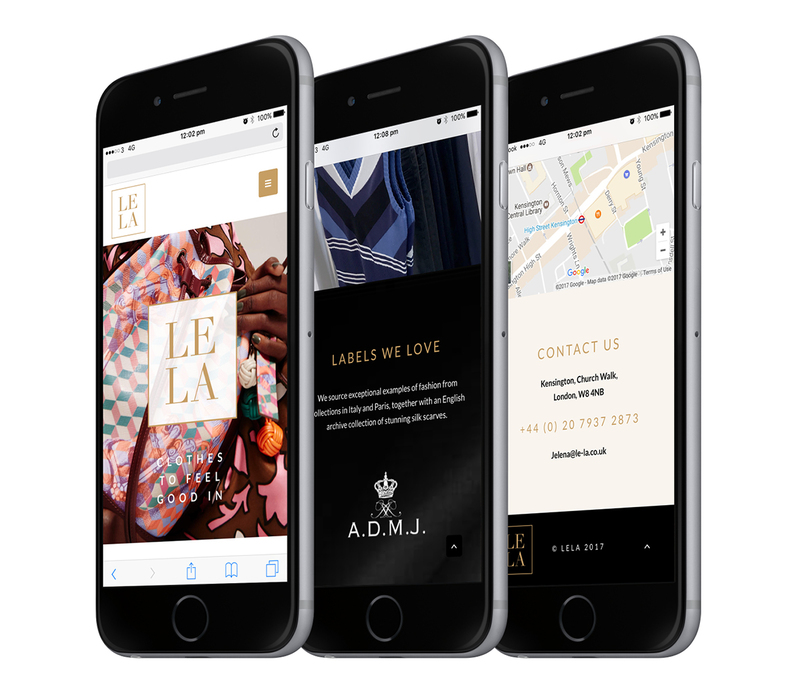 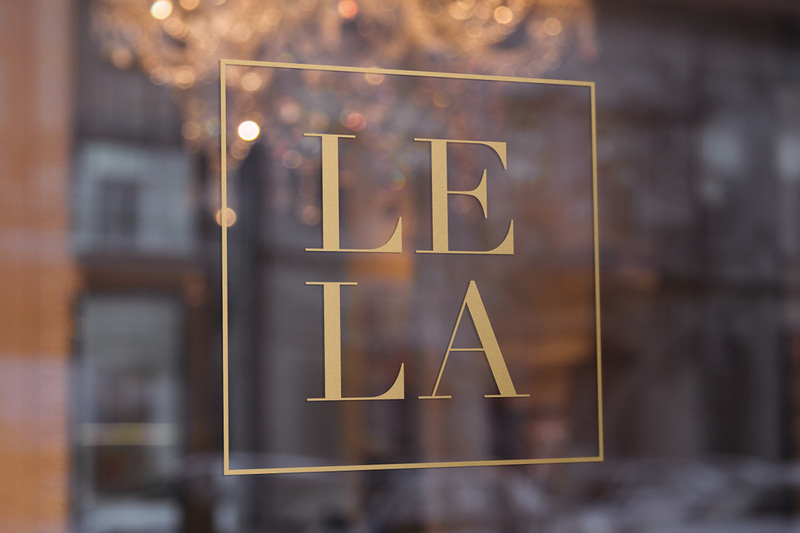 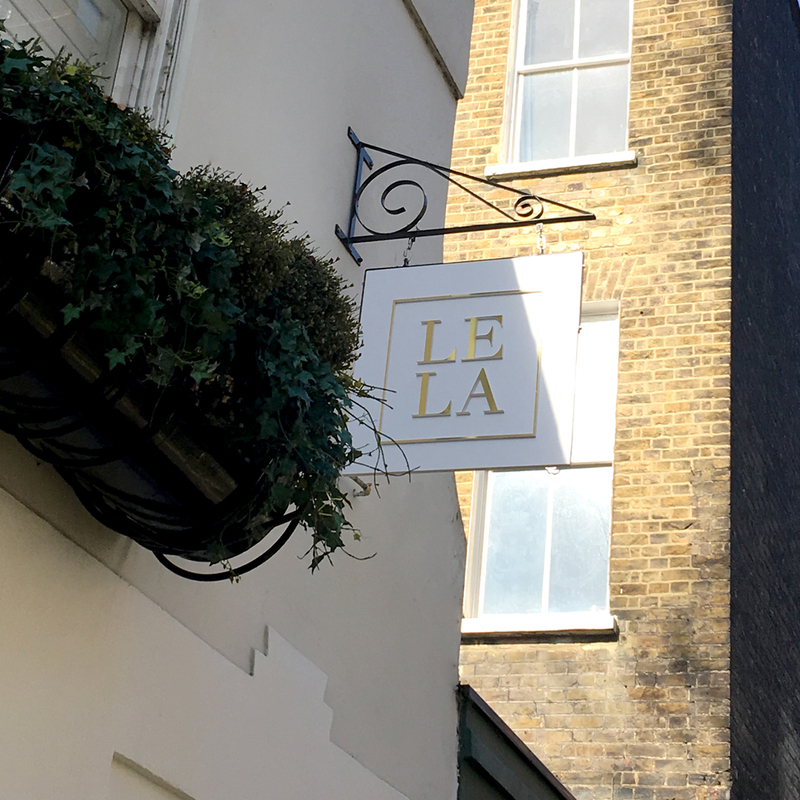 We’ve had lots of fun working with Le La to come up with a brand that perfectly complements the contemporary and stylish looking boutique, and its beautifully-considered collection of some of the most desirable fashion brands.